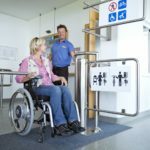 When you’re travelling, there’s going to be a very high probability that you’ll need to book somewhere to stay – and if you’re a wheelchair user that’s travelling, you need to know that wherever you’re going is geared up to deal with your mobility needs. Countless times I’ve rocked up to a destination, booked a hotel last minute and arrived only to realise that there’s no lift, stairs at the front entrance and / or no accessible bathroom within the hotel room itself. 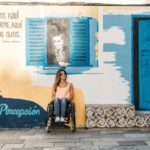 Fortunately for me as a seasoned traveller who’s been to over 40 different countries spanning over 4 different continents, I know just how to deal with obstacles, and I also have a few handy tips up my sleeve for avoiding them. 5 5. Don’t be afraid to ask! The amount of comparison websites out on the internet for hotels is truly staggering. The good thing about that is not only are we now faced with an abundance of choice as a consumer, but we’re able to add filters to our searches – such as requiring an wheelchair accessible hotel room in this instance! So the first top tip is to take the time to actually conduct some research on your destined location. Find the best hotel and keep accessibility in mind. We’re fortunate now that we’re able to see in advance what’s available and what’s not and therefore make a much more informed decision. Once you’ve booked your room and you’re all packed and ready to head off on your journey, why not stop for a moment and just take the time to give the hotel a call and make sure they’ve definitely got you down as needing a wheelchair accessible hotel room. They really won’t mind that you’re asking – in fact, they’ll more than likely be grateful for the reminder! The tip basically just follows on from the last. 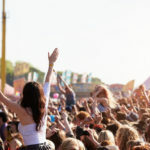 If you’re still unsure or you’re feeling a little nervous before arriving – don’t be afraid to double check and see that everything is in order. Perhaps it’s been a little while since you last liaised with the hotel? Perhaps staff have changed? Perhaps they accidentally gave the last wheelchair accessible room to somebody else?! All of this is highly unlikely, but you’re free to double, triple and/or quadruple check as you please. 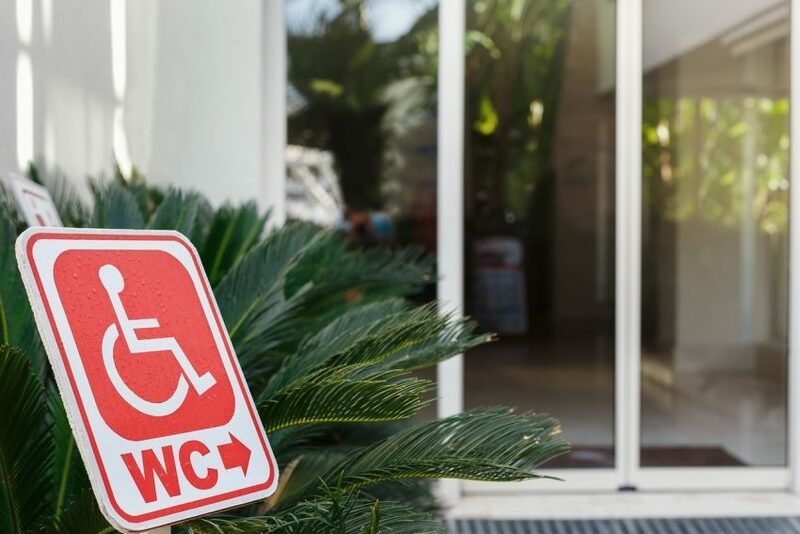 If you turn up to your hotel and find that they’ve booted you to a room that really just doesn’t cut it on the accessible front – know your rights! You are well within your rights to voice your complaints with staff. This point is especially true if the room is indeed the ‘accessible room’ but it really doesn’t fit to your standard. Maybe the hotels idea of a wheelchair accessible room doesn’t fit with the rest of the world’s? It’s good to know that there’s people out there that’ve got your back. If you’ve booked with an agency, make sure to inform them immediately and hopefully you’ll be moved, plus you might get some freebies! I remember when I was in Copenhagen one time, the hostel I had booked didn’t inform me that there was no lift up to the second floor. But luckily they moved me to another hostel and even though the new place was more expensive, everything was covered within the original price. If you need something extra or if the room isn’t quite what you expected as mentioned before, don’t be afraid to ask. Maybe you need extra duvets or pillows to help you deal with pain, for example, you shouldn’t be shy about approaching staff members and letting them know how they can help you more. 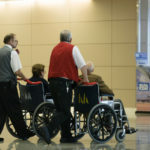 For more articles relating to travel, such as – ‘8 Tips to Make Travel in a Wheelchair by Plane Easier’ – check out the Passionate People blog!